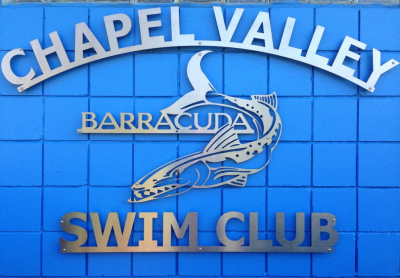 Founded in 1970, Chapel Valley Swim Club is a private, non-profit swim club located in Center Township, Pennsylvania. 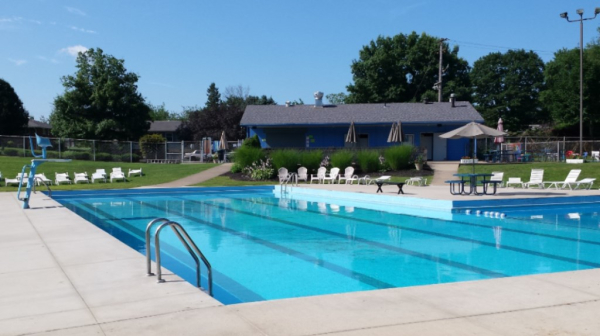 We offer recreational and competitive swimming with a 25 meter heated pool, including a diving board, baby pool, basketball court, volleyball court and concession stand. The club serves approximately 300 members and has provided a summer getaway for families and friends for over 40 years. Join swim team. 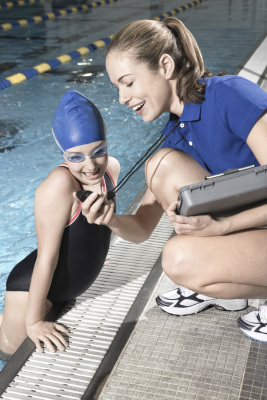 Have fun and improve your swimming skills! 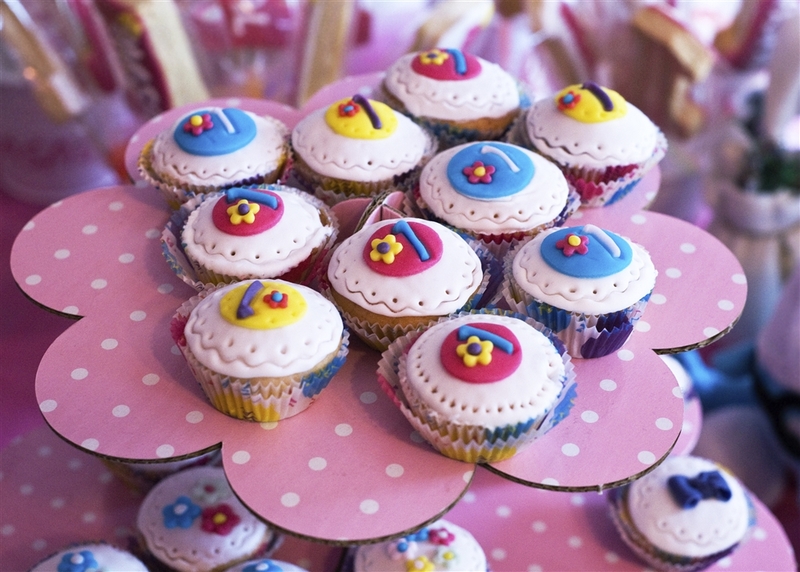 Book an event or birthday party. Monday night pool party information. 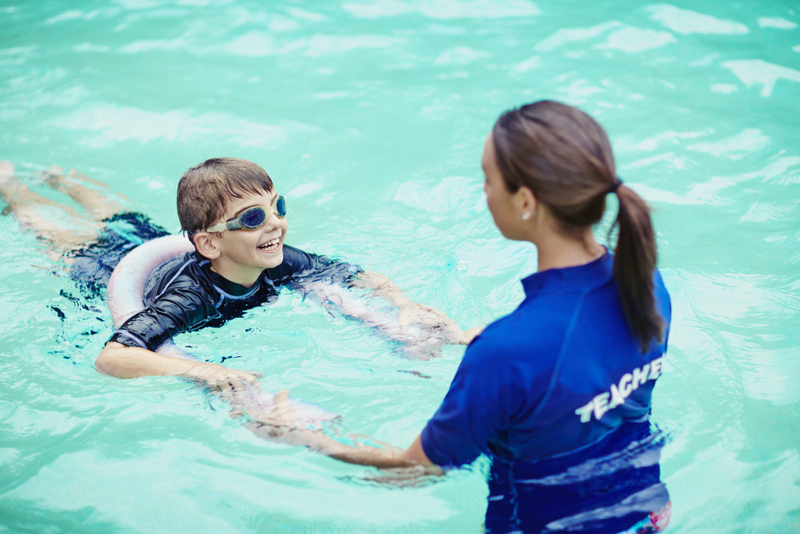 A sign up sheet for swim lessons is available at the front gate.